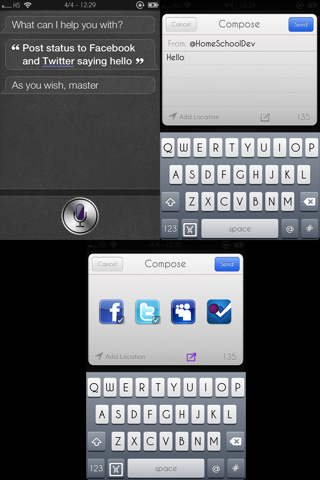 Most of us, to varying degrees, use social networks on a day-to-day basis, and thus, Apple’s Twitter integration into iOS 5 was a move met welcomely by iOS fans far and wide. With so many decent Twitter apps available, many find that using more than one is the best way to go, and it helps to have account credentials already saved into Settings, leaving the user to passively allow an app to access. For those using other social networks aside from the Twitters, the convenience just isn’t there. However, when there’s something needing improvement within iOS, you can bet your bottom dollar there’s a developer slaving their way through code in order to create it. 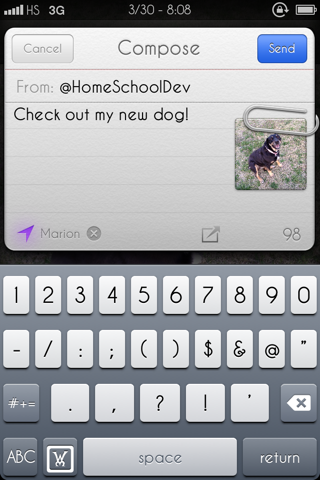 In this case, that dev is @HomeSchoolDev, and he has created a nifty little tweak called Fusion. 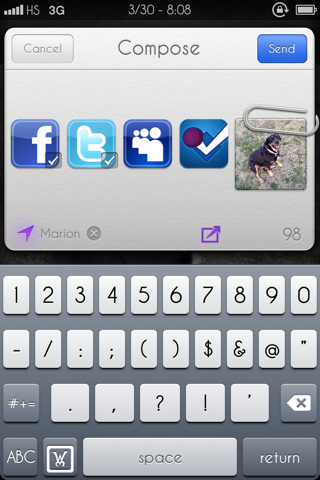 As the name implies, it allows you to use iOS’s Twitter sheet to post to other social networks. You can post to either Facebook, Foursquare or MySpace, although I wouldn’t imagine many of you frequent social networking’s once-mighty graveyard. The part I like most about this tweak is its Siri integration. As if it wasn’t already an extremely convenient tweak, it also allows you to dictate: “Post status to [network of your choice] saying [message],” and, like clockwork, your post will be sent. It operates on plugins, so whenever a new social network arises, its developer can add a simple plugin to Fusion, and the user will easily be able to post statuses to that network from the Twitter sheet. It’s available over at the BigBoss repository and costs a very reasonable $2, which in my opinion is a very good price, considering it feels like a truly native feature of iOS.